Let’s have 37 offices with an only contact! We thought big, We removed the borders. We made 10 cities of Turkey as workspace of e-officers. The rest is up to your shift. 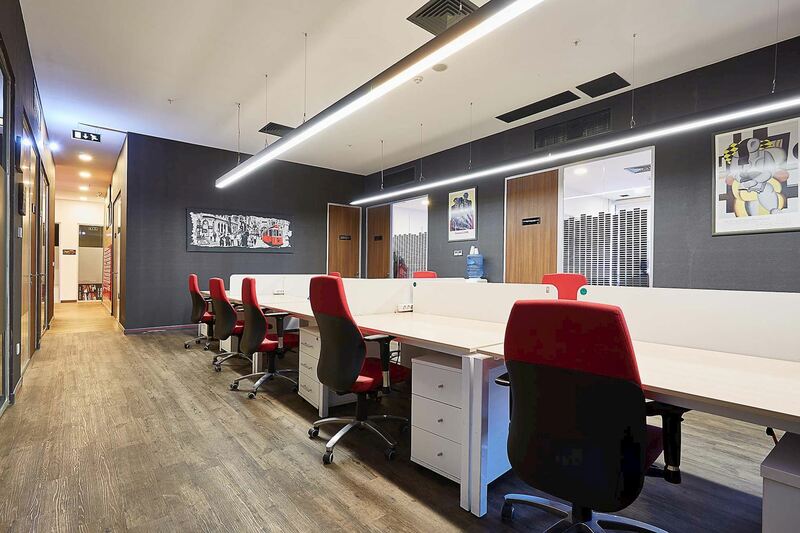 With Flexible Lease Model, Our members can use the meeting rooms, seminar rooms, flexible offices or work desks in shared offices at all eOfis locations with a pre-booking. Hourly, daily, weekly, monthly bookings are possible. Expand Your Network and Collaborate With All eOfis Members. 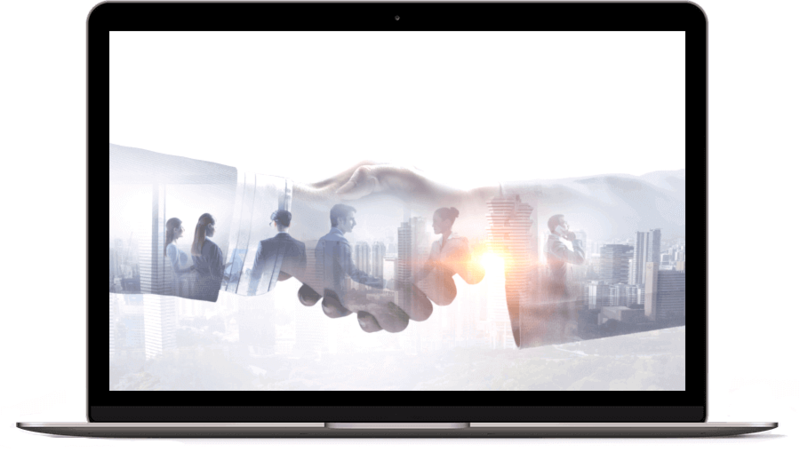 By sharing the same network with 4000+ professional companies and entrepreneurs that are eOfis members, you can collaborate and expand your business. 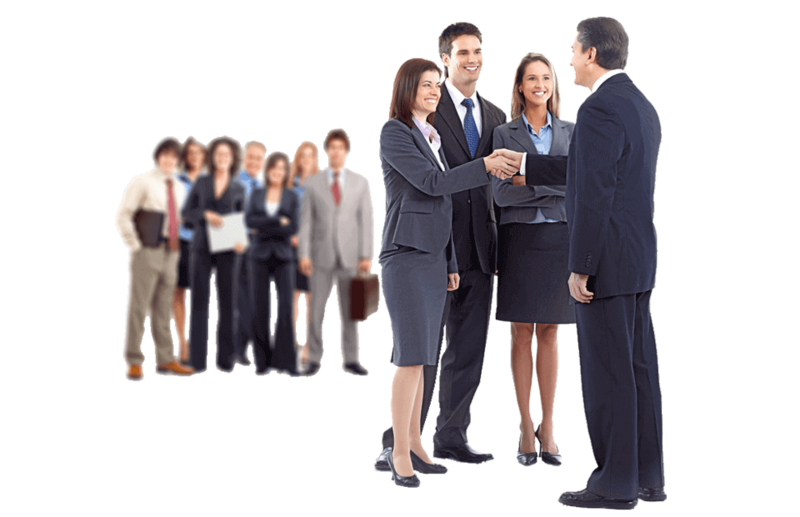 We do not forget to socialise by organizing many social gatherings, trainings and workshops. 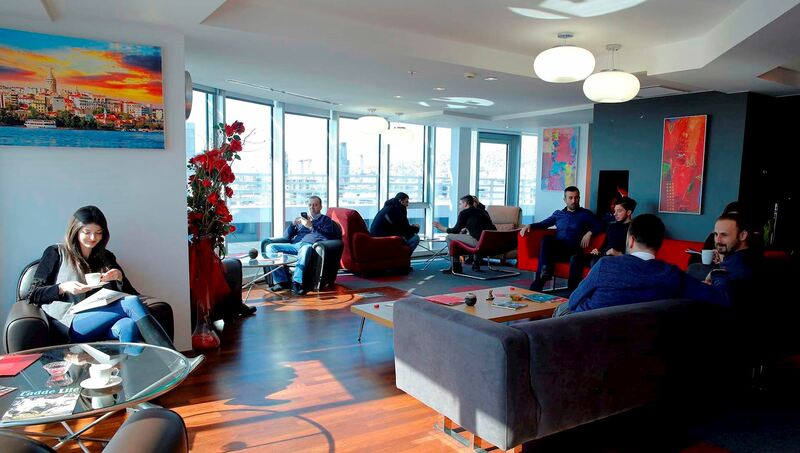 We are fully motivated to work with both business- and fun-oriented organisations. You can make use of the secretarial service, transfer incoming calls, follow up your mailings and cargo to your office. You can use eOfis event areas for trainings, launches, cocktail organizations, social gatherings and celebrations with the privilege of being an eOfis member. More than 120 meeting and seminar rooms are available at your disposal for any kind of event. We have been using eOfis meeting rooms for over a year. 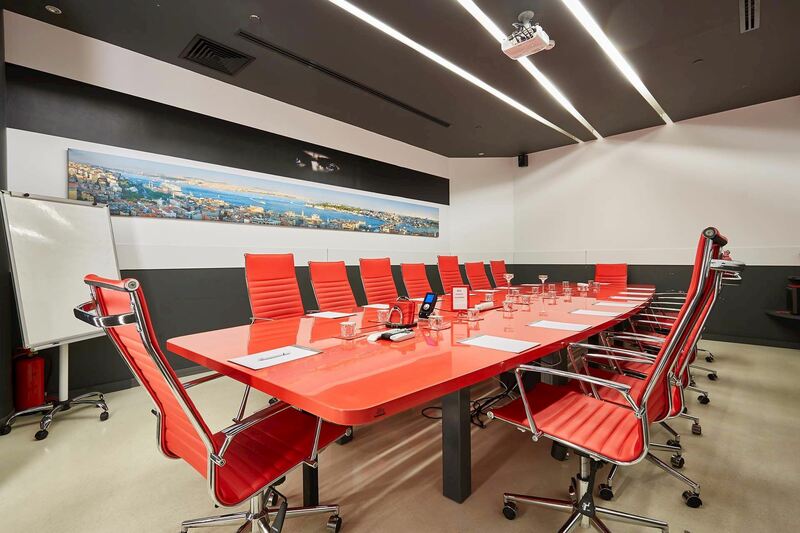 Our requirements are met in the best way and we are able to save money and strengthen our corporate image with hourly, daily and monthly options, being able to use any meeting room at any eOfis location, and with elegant and equipped meeting rooms. We are very pleased with the facilities and services offered to us. 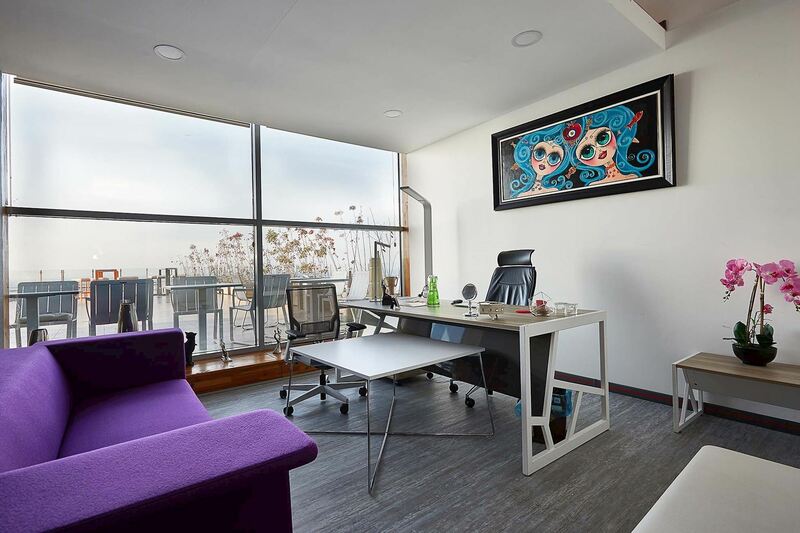 It is very important to have meeting rooms for offices in prestigious areas. Greeting and welcoming our guests in the best way adds value to your service. Of course, your choice of smiley personnel has a large impact. Your telephone and mail handling services are also very successful. We wish to continue working together for many more years. Since June 2016, we have been working at eOfis’ Mall of Istanbul location. We are located at İkitelli OSB, and its proximity to Mahmutbey toll booths and the airport provide transportational advantages for both our customers and business partners. Our needs such as security, internet, lighting, meeting rooms and cleaning are met by eOfis. I would especially recommend it to businesses that want to minimize their fixed costs and want to receive the services I have mentioned as a package. For corporations with few employees or agencies like us, working in an office with a few rooms in an apartment has lost its function. Hiring another employee to take care of water, electricity, maintenance charges, to answer phone calls and to take care of other operations in addition to our existing work would only add more work. 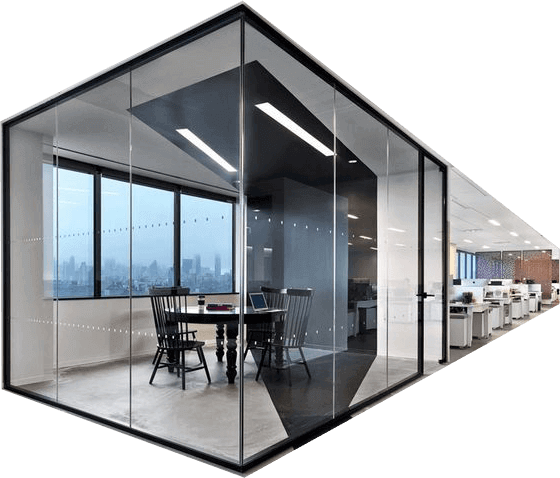 Considering all of these, working with eOfis, which has prestigious locations, has made it easier for us rather than opening an office in an ordinary place. We only focus on our work, eOfis takes care of everything else. Thanks to eOfis, I have saved 60% in rent expenses. The service I received, especially the secretarial service, has increased the corporate identity of my company. The support and service provided by the secretary during meetings is beyond excellent. Even my customers had commented on this excellent service. A corporate identity does not develop with money, it is a matter of behaviour! eOfis has performed well beyond this success! I give eOfis 10 out of 10. As ZuZuHR, we have been working with the eOfis family for 2 years; we call it family as we think that it is the best word to describe there. All our friends there are doing their best to provide a pleasant office environment. We thank them for providing a warm and friendly atmosphere as well as a professional service quality.